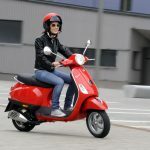 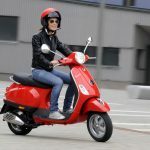 In what’s become somewhat of a dubious EICMA tradition, Italian authorities have seized scooters from various show exhibitors because their designs allegedly infringed on the designs of other manufacturers. 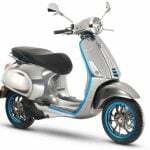 Back in 2011, authorities seized a three-wheeled scooter called the Yiben YB 250 ZKT because it was deemed to resemble the Piaggio MP3. 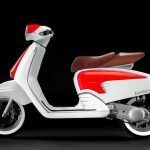 Last year, authorities seized six models from five exhibitors that allegedly infringed on the trademarked design of Vespa scooters. 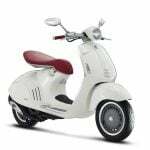 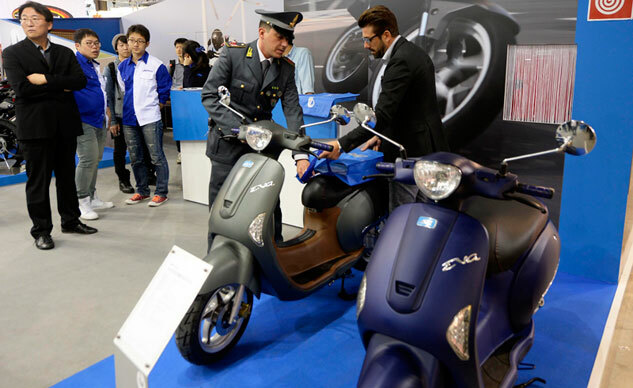 That brings us to this year’s show where the Guardia di Finanza, a law enforcement agency operating under Italy’s Ministry of Economy and Finance, seized 11 models from 7 different exhibitors, again because their designs were determined to be in breech of Vespa’s trademark design. 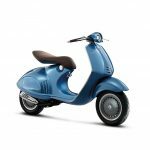 And it’s not just the Piaggio Group that may have been the victim of copyright infringement. 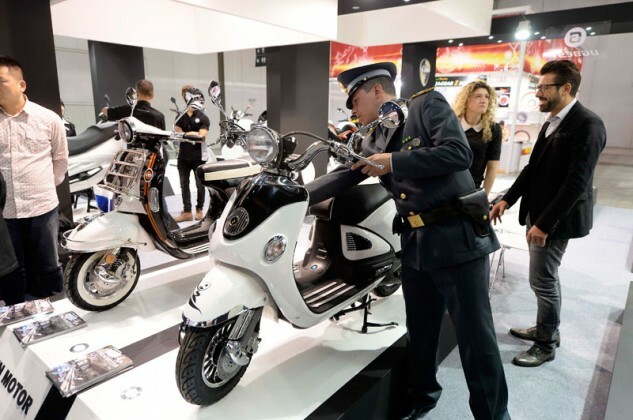 Authorities also seized an unspecified number of scooters from two exhibitors because they too closely resembled the Honda PCX scooter.